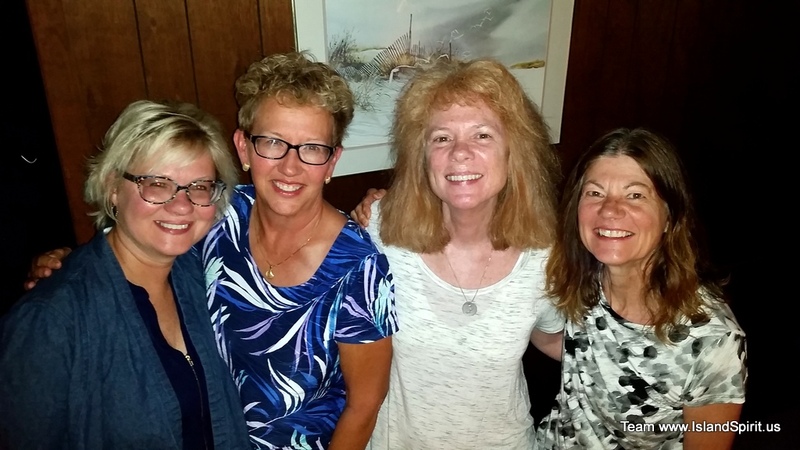 Anita, Radeen, Joanne and Gail ….college roommates gathered for a weekend of fun in Bethany Beach, DE. Not pictured….Mark, Hayden and Mike. Jim, we missed you! walking the neighborhood and going to the beach. 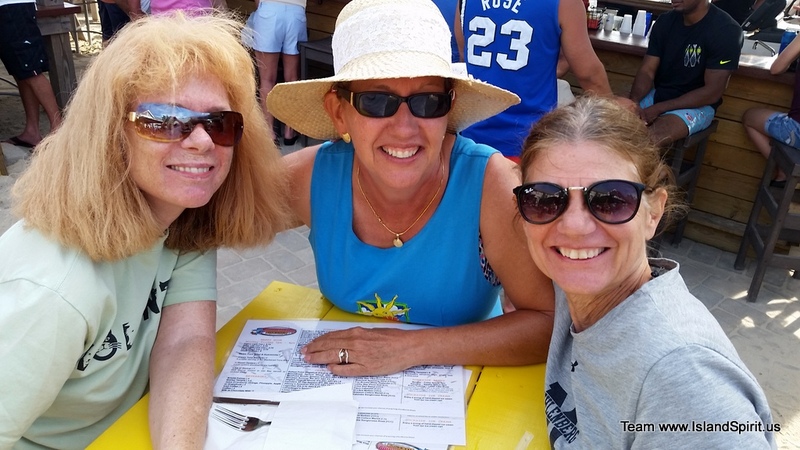 We also went to a fun craft fair in Dewey Beach. Hard to believe it has been 44 years since we met at Millersville State College on the first floor of Gilbert Hall. Very thankful for our enduring friendship! .Friday afternoon was spent celebrating with live music and drinks at an outdoor bar. 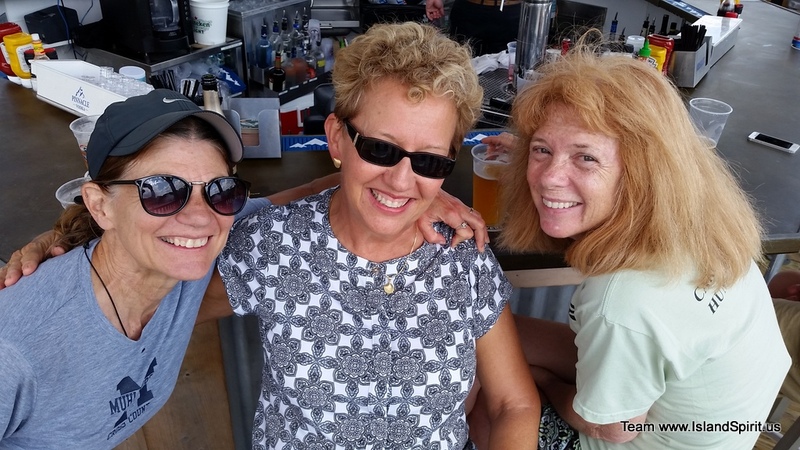 We all love to walk, so off we went to The Big Chill Beach Club for a breezy Sunday afternoon at the Indian River Inlet. 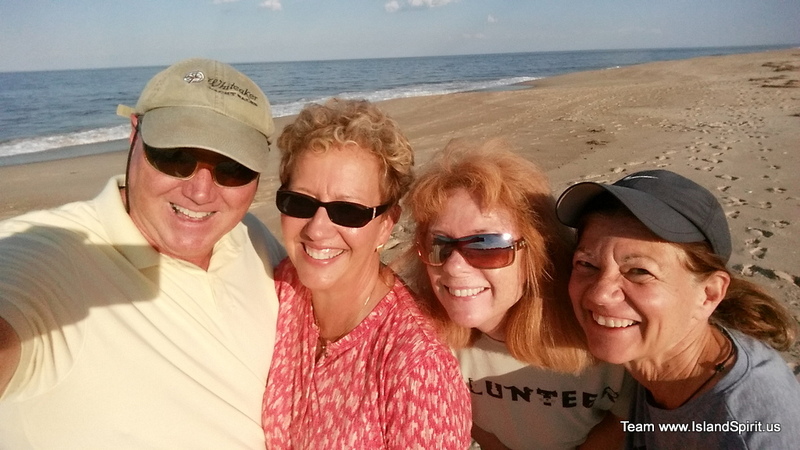 Hayden met us for another drink and great live music at Hammerhead’s Dockside at the Delaware Seashore State Park. 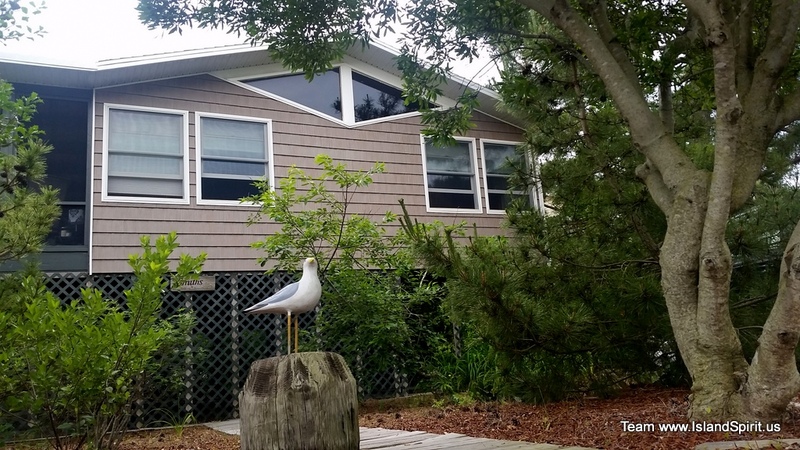 Joanne’s family beach house…..so charming and comfortable! This event was rescheduled several times over the last few years….thank you, Joanne and Mike, for not giving up on us! Friends that go back to our younger years are the best! Enjoyed seeing these 4 ladies and imagining all of life they have experienced together.